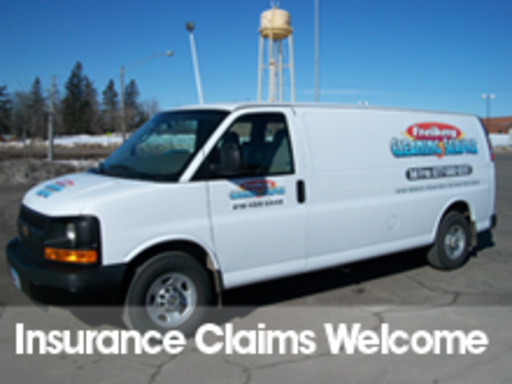 Freiberg Cleaning Service has served Pine and Carlton counties for over 20 years. In addition to our flagship carpet & furniture cleaning service, our portfolio of residential services has grown to include tile & grout cleaning, air & dryer duct cleaning, hard floor refinishing and more. Own or manage a business? All of our residential services are also available commercially. 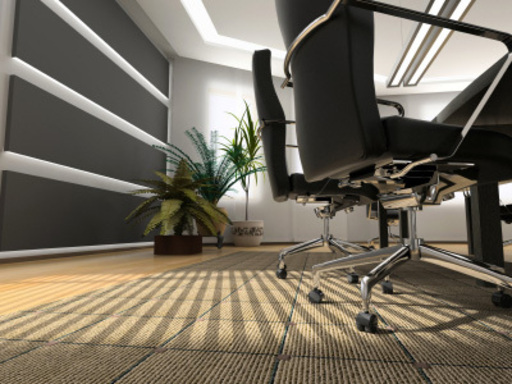 From restaurants and bars to retail and office space, Freiberg Cleaning Service offers a cleaning solution that will meet the needs of your small or large business.